The People – The Future is Female! 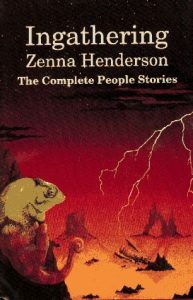 The People, adapted from Zenna Henderson’s stories, aired as ABC’s Movie of the Weekend on January 22, 1972, starring Kim Darby and William Shatner and co-produced by Francis Ford Coppola. Henderson, then a 54-year-old grade school teacher, “flew in from Arizona to view a print” before the premiere and “came away delighted.” “‘My students will be so excited,’” she told a reporter. 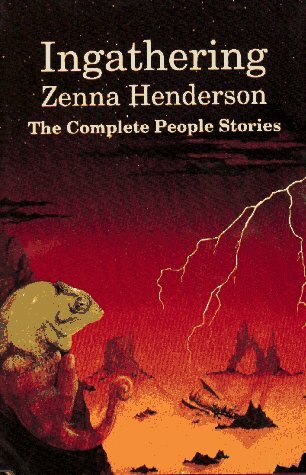 INGATHERING: THE COMPLETE PEOPLE STORIES by Zenna Henderson (NESFA Press, 1995).